The latest release on Balkan Connection welcomes Mariano Montori to the label for his debut single. It’s been the busiest and also best year of Mariano’s young career with releases on 3rd Avenue, Superordinate Music and BC2 being the most notable. 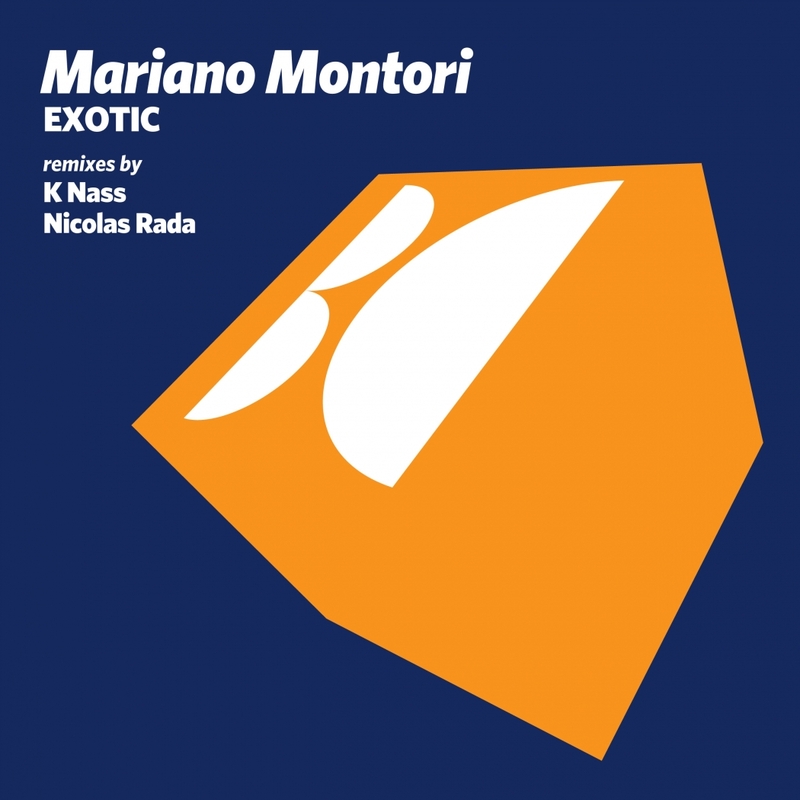 Now stepping up for his much anticipated Balkan Connection debut Mariano presents his latest single entitled ‘Exotic’ alongside remixes from K Nass and Nicolas Rada. Mariano has found a unique spot in the progressive underground of late. Now touted as one of Argentina’s top up and coming talents, he’s routinely featured in the sets of Hernan Cattaneo while his special bootleg remixes continue to a favourite of many DJs across the board. On ‘Exotic’ he crafts a smooth, emotive gem that has a wonderful drifting quality to it. It’s full melodic power gets realized during the break with creamy keys and a haze of electric synths, setting up a big (but not too big) drop and killer conclusion. Awesome stuff from Mariano. Both remixer choices, K Nass and Nicolas Rada have come into their own this year as well. In addition to starting Northern Lights, Egyptian artist K Nass has developed his own sound which has seen him rise up the progressive ranks at an alarming rate. It doesn’t stop here with another pristinely produced gem of remix which reminds me a bit of Replug’s current output. A progressive state of mind but tough, edgey and quite groove based. It’s electric and definitely a great complement to the spacious, dreamy original. Great stuff from K Nass. The release concludes with Nicolas Rada making his 11th appearance on the label which follows his remix of Sebastian Busto ‘Anesthesia’ from just last month. A long time contributor to Nicholas Van Orton’s South American division the Argentine also has 2016 appearances on Soundteller Records and Superordinate Music. His groovy style is perfect for ‘Exotic’ and he’s added some modern synth elements which work quite nicely as well. There’s a darker, heavier almost brooding quality he’s managed to capture which comes off a touch melancholic, particularity following a trippy break. Excellent remix from Nicolas and a stellar release from Balkan Connection once again. Don’t miss it.